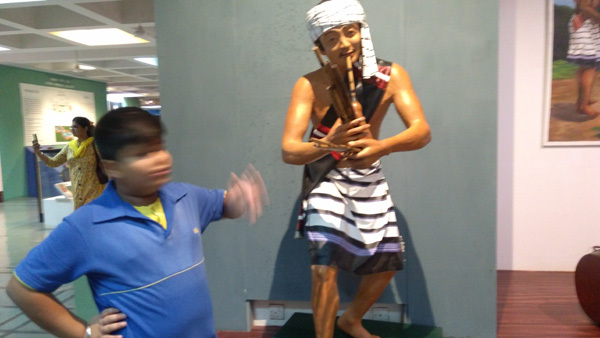 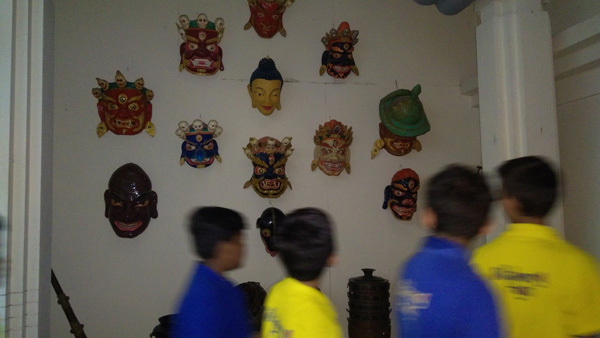 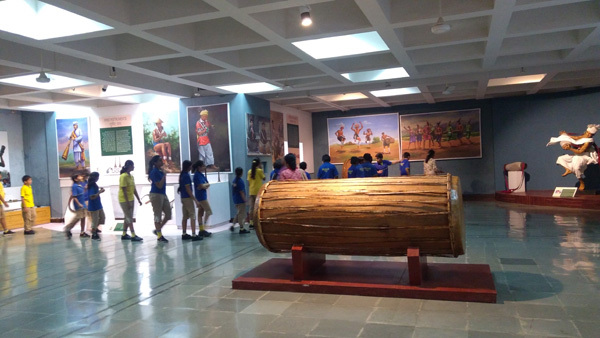 Billabong High’s Grade 6 students went on a field excursion to the Indira Gandhi Rashtriya Manav Sangrahalaya or the National Museum of Mankind, as an extended learning activity beyond the classrooms for the History Unit: Early Civilization. 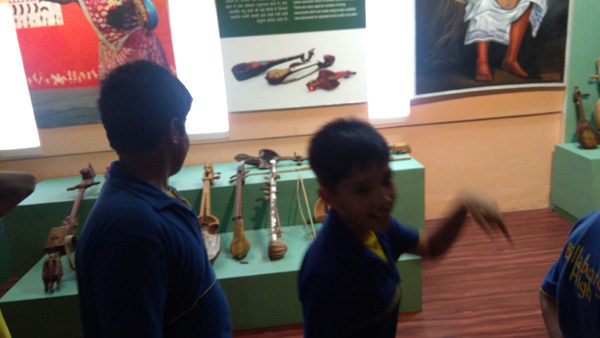 At the museum, excited students experienced the story of mankind depicted in time and space through the museum’s numerous open air and indoor exhibitions. 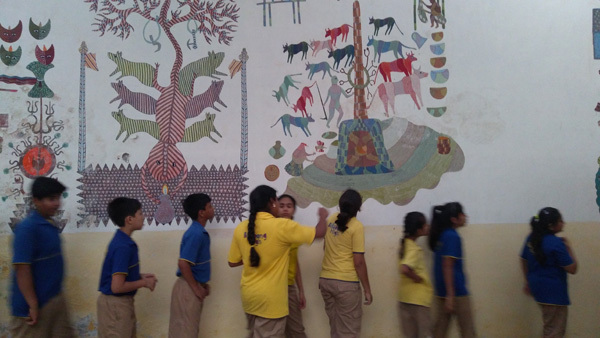 These exhibitions consist of Tribal Habitat, Coastal Village, Desert Village, Himalayan Village, Mythological Trail and gave students a glimpse into the richness and diversity of the traditional architectural heritage of India and knowledge system associated with it. 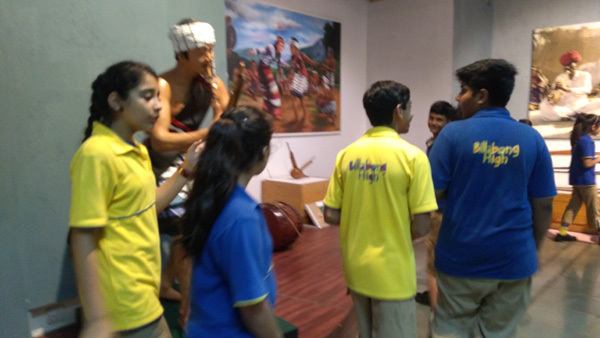 Tribal houses with elaborately displayed interiors and the craft and pottery of tribal life realistically showcased, gave students a detailed insight into the lives of the ancient civilizations. 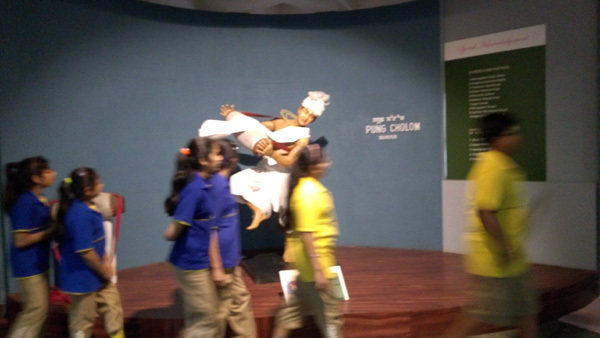 Such enriching field trips not only help students to expand on knowledge they have gained in class but also contribute in developing stronger critical-thinking skills as well help cultivate a taste for art and culture.